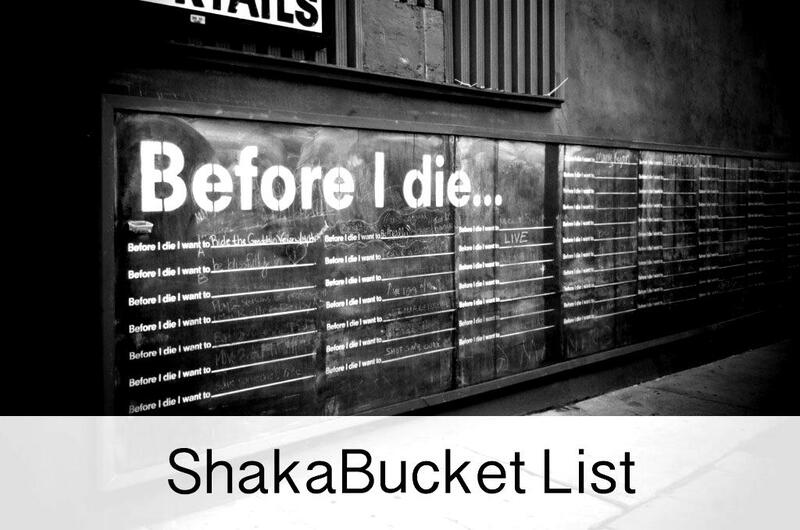 ShakabukuNow is the name I gave to my hope that one day all people will come to the last moment of this life with a sense of peace, knowing that they lived the life that they were meant to; that they experienced each moment to the fullest and without regret. ShakabukuNow is a philosophy dedicated to ethical practices designed to support individuals in their realization of goals, life enrichment, and joy. People matter. You matter. This moment right NOW matters. ShakabukuNow is the participating in, creating, and supporting a proactive, positive, honest, respectful, committed, compassionate, creative and fun community functioning with the highest integrity and kindness… and that unconditional acceptance, unconditional forgiveness, unconditional compassion, and unconditional love will always be the foundation of my belief and what I will continue to strive for each day. A list of things to do with your life…that actually get done! 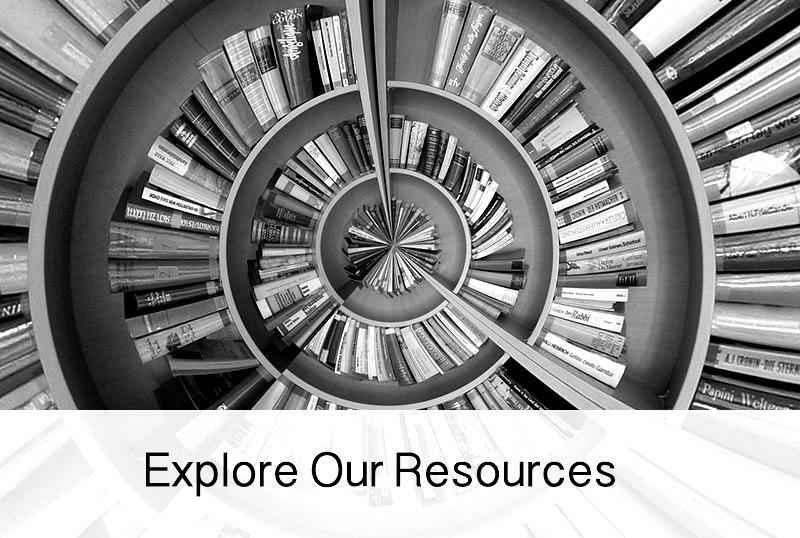 Resources for Relationships, Wellbeing, Health & Fitness, Career and More!